Get started without hassles. Communicate without borders. 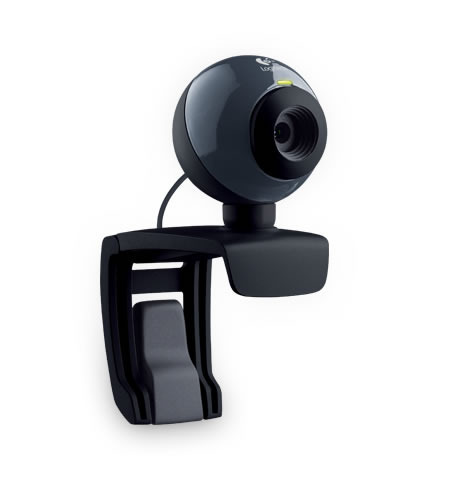 Stay close to the people you care about with this simple webcam that’s easy to set up and use. With its VGA sensor, the people you care about will see you in lifelike color. It’s easy to take snapshots at up to 1.3 megapixels (software enhanced). Works with Skype™, Windows Live™ Messenger, Yahoo! Messenger, AOL Instant Messenger (AIM), and other popular instant messaging applications.